I sort of look at the Nipmuck as the Shenipsit’s baby brother. 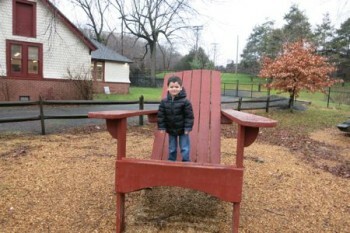 Both trails are north-south affairs that both travel a little over 40 miles to the Massachusetts border. As the Shenipsit is closer to larger cities, it traverses much more suburbia and ruburbia (rural suburbs, term courtesy of Robert Thorson). I look at the Shenipsit’s current state as a warning to what may become of the Nipmuck in 10 or 20 years. But I don’t think so as much of the Nipmuck is on public and Joshua’s Trust land. 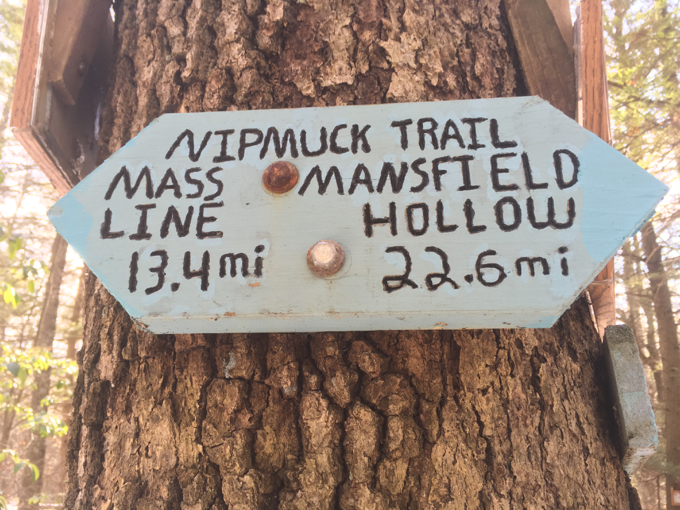 The Nipmuck Trail excites me because I know parts of it are pretty much as remote as one can get in the Nutmeg State. 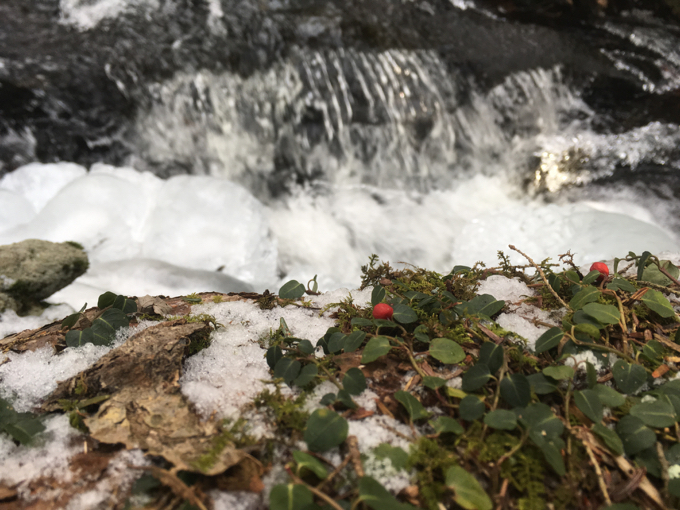 From the two southern trailheads in Mansfield and North Windham, the trail becomes one near Mansfield Hollow Dam and travels north along the Fenton River up to Willington, Ashford and ultimately Union. Ashford and Union are two of the state’s least populous towns. The trail also ambles literally right through at least two museum parking lots (Mansfield Historical Society Museum and the Gurleyville Gristmill) and passes near several named rocks and caves. Oh yeah, The Nipmucks were an Algonquin tribe that lived in what is now Massachusetts. If you want to explore a 7.8 section of the Nipmuck in Ashford, I’m leading a GMC hike there one Saturday the 7th of May.